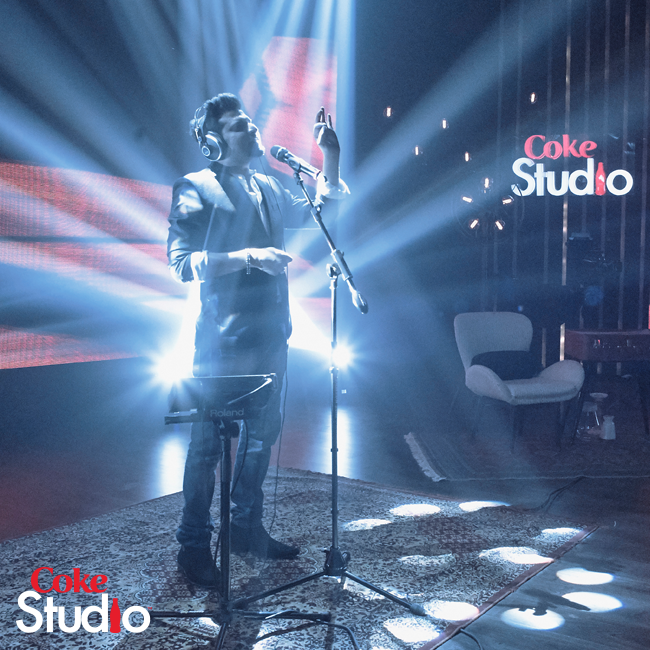 Coke Studio has taken the nation with amazement once again, winning millions of hearts with soulful and fusion music. 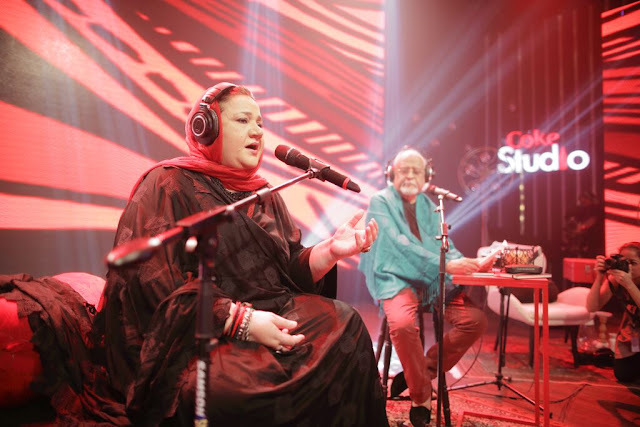 As the third episode is all set to go on-air, let #SPB review the first two episodes with its own fun-filled style and a heart all drenched in love for Pakistani Music. "I am die-hard Coke Studio Fan". Read More to reveal More!!! 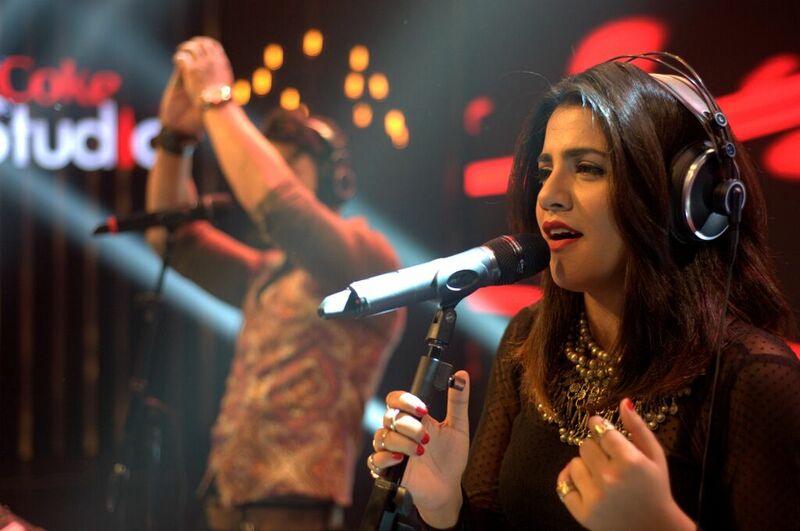 The first episode of Season 8 featured ‘Aankharli Pharookai’ by Mai Dhai and Karam Abbas, ‘Bewajah’ by Nabeel Shaukat Ali, ‘Sayyon’ by the Mekaal Hassan Band and ‘Tajdar-i-Haram’ by Atif Aslam. 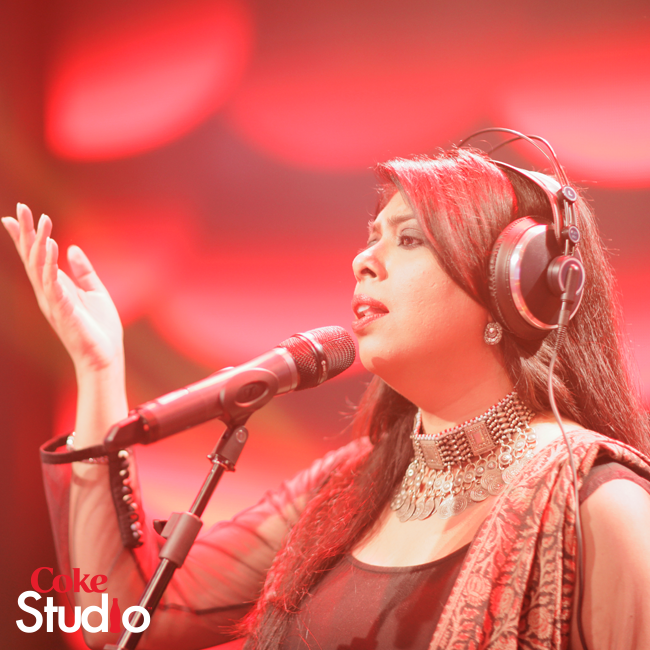 Great addition to CokeStudio Platform, I must say. 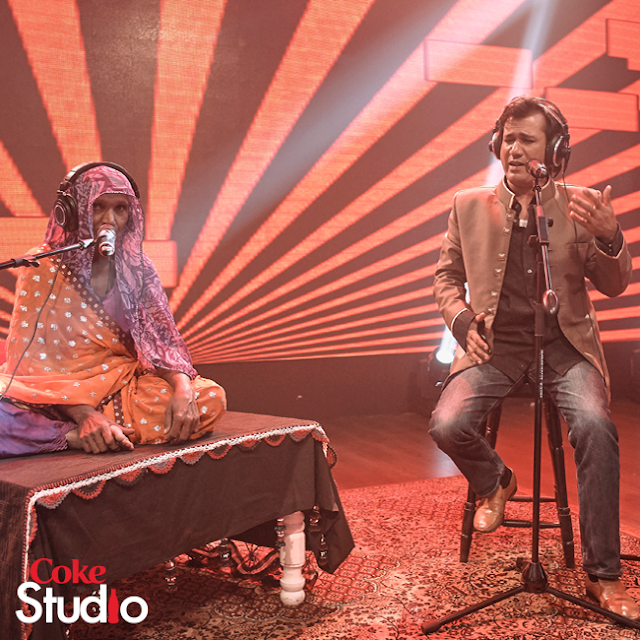 Mai Dhai brings on all that magic and raw sound of Thar and Karam Abbas comes form a lineage of Classical Music Maestros of sub-continent. The song starts with a spark, yes that high pitched sound, which may be unique to our hearings, but in a desert they sing that loud, do I need to tell you why? Karam Abbas added his classical touch to the song and Man! his voice so resembles Asad Amanat Ali (late). Well a good song! I must take this opportunity to praise one more person, Arsalan Ali, the harmonium player, I guess he is very young, he looks so, but his command on that instrument is flawless, kudos to him, I'm impressed. Well what to say? This surely was a lethal combo. A masterpiece of a granduer like "Tajdar-i-Haram" and the voice of the modern hearts, which even echo beyond borders Atif Aslam, yes I am his fan :p After listening to this I really couldn't help but to get more impressed by this power house of a man, his voice, his voice and his voice. I heard and read many people complaining and comparing this one to the original one, well boys you all are mistaken, the very purpose of Coke Studio is to relive the experience of the old forgotten tunes, how many of us listen to this very often, but now it will be played everywhere. Plus there can never be a comparison with the original songs and singers, for example any one trying to sing/copy Reshma can never ever surpass her, the same is in this case, the devotion and 'rayazat' (lifelong practise) of Sabri brothers can not be compared at all, I personally believe that their own son can not perform it that well 'kuja Atif'). Thumbs up to CS8 for bringing it back to us... I will be listening it forever now as I believe it is the ultimate Qawwali for a devotee like me. This boy has that X-Factor, his unique voice and his talent is surely recognised by featuring him in the CS8. I am told that these are his own lyrics, Man! you have my heart. 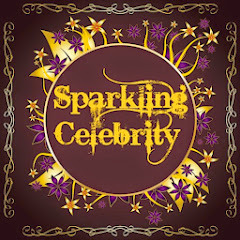 Such a lovely beautiful ghazal, set in Pop tune, a perfect for anyone "in-Love". The feel of this song, makes you feel like a teenager with "pehla pyaar" (first love), yes I get those feelings whenever I listen this. A beautiful sweet sound and a beautiful modern day ghazal to listen to but not "bewajah". Boy you won my heart! Doing Bullay Shah's poetry is the SOP of Mekaal Hassan Band. This time it was great but same too, nothing new, accept the new Bengali singer, and there the weakness lies, making a beautiful Bengali speak Punjabi... she surely has that sweetness of roshgulla in her voice but... I guess you got my point, so no need to say more! Good try! 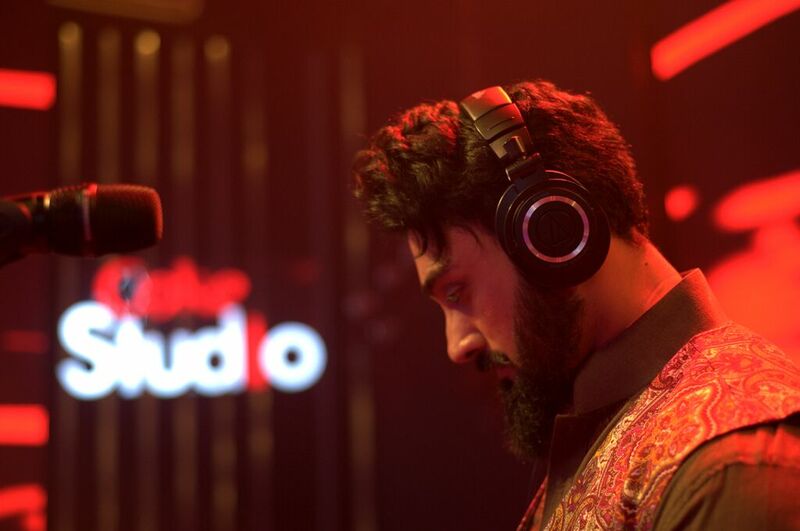 The second episode of Season 8 featuring featuring ‘Sammi Meri Waar’ by Umair Jaswal and Quratulain Balouch (QB), ‘Sakal Ban’ by Rizwan and Muazzam, ‘Rockstar’ by Ali Zafar and ‘Chirya Da Chamba’ by Suraiya Khanum featuring Anwar Maqsood. A touching song for every girl in our region, depicting the farewell to the family at the time of wedding. 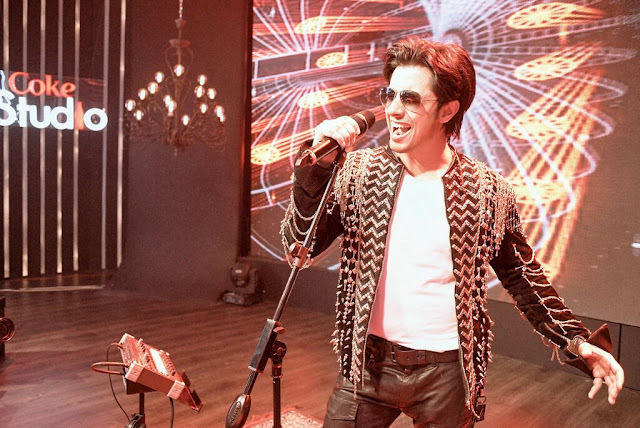 I am glad that Coke Studio is not only bring back forgotten tunes, but also those artists whom we see no more, the job which PTV used to do once, in its prime. 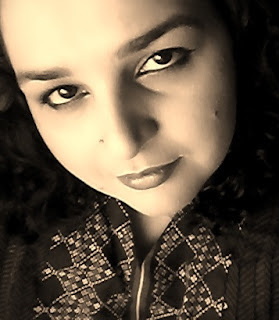 I am happy to Suraiya Khanam back, a beautiful selection of song plus poetry. Anwar Maqsood begs no introduction, he is a well known Urdu writer/poet. Undoubtedly the piece is so strong itself but still, I personally think that the original artist, Tufail Niazi, being a male himslef, expressed a female's grief so well, but as there must be no comparison I must say Suraiya Khanam sang it beautifully. One suggestion for the poetry part, I'm a 'nacheez' (useless person) but still, if Anwar Maqsood have read it without all that tear-y voice and sniffing sounds it must have sounded so well and less dramatic. Well just my own opinion, no offence! Well, well, well who we got here... our own Bollywood return A-Zee with his hero persona, attitude, arrogance and that jacket! (credits to Ali Xeeshan). This song is all about fun, and that I really had. Lyrics are fun, composition is fun and that hidden satire is fun too. Ali Zafar surely has that unique voice and style. But Ali, frankly to be speaking, you are too cute to personify a 'Rockstar', a bad boy! Amazingly, while listening to this song I couldn't stop but think of our original Rockstar The Ali Azmat, yes this song seems to be about him, a true Rockstar, our own 'Babu Bhai'. This song can be termed as "kirr kirr" (Sajjad Ali) of this season, a peppy and fun song to listen, with the amazing performance of A-Zee showing all his voice's range, low to high pitch! I am amazed how the new lyrics transcend to the folk song, and Umair performed that part greatly, when he raises his notes/pitch and QB starts from there. Madness!!! Next Level. The translation of this song on the site is so "matric level" so I suggest Coke Studio must hire a good lyricist/songwriter and a translator for the next season. In the end let me ask: "Who did Umair's Makeup?" This is a classical song true to its genre, and the dupo performed it well, staying closer to its traditional tunes. Kalaam of Ameer Khusro, this piece has more spiritual meanings to it. 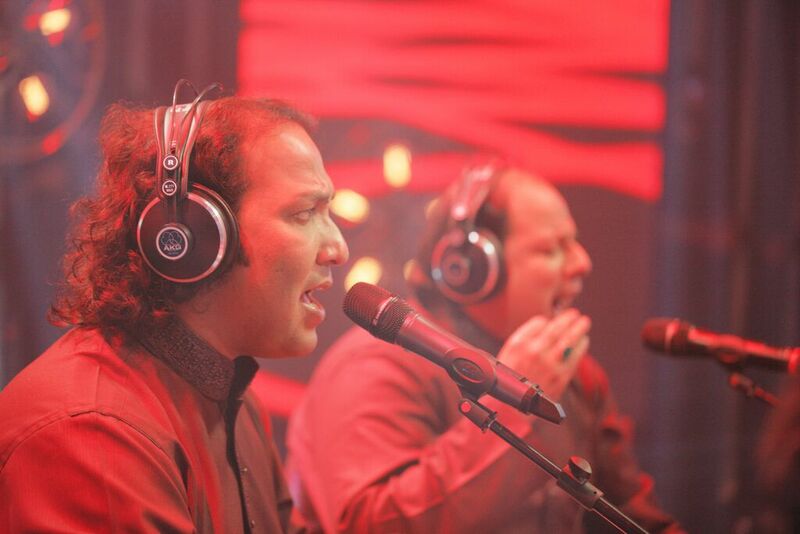 Hailing from a musically trained family, the duo did justice to it, at least we get to see someone so closely resembling to Nusrat Fateh Ali Khan (late), their paternal uncle. Well this is what I had to say about these songs, hope you like it, do give your feedback, as it is #SPB's first Music review. 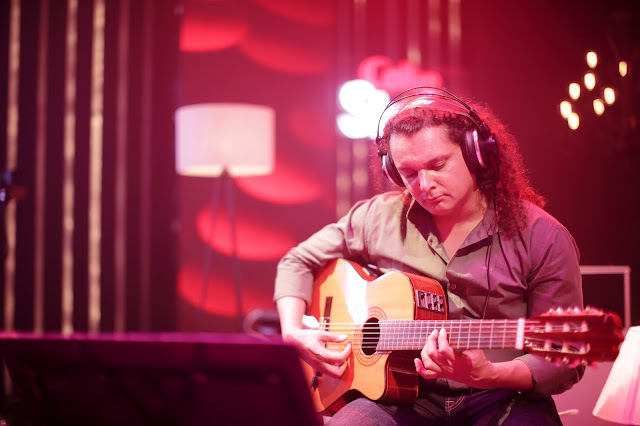 Coke Studio's producers Strings are doing a fabulous job and a great hard work that is paying back in shape of love and compliments from all around the world, specially from across the borders. Looking forward to the upcoming musical compositions and great renditions. 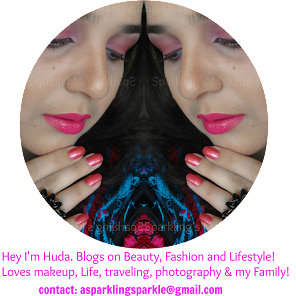 Loved your review Huda 😊I am fan of CS fusions and covers of popular songs too. 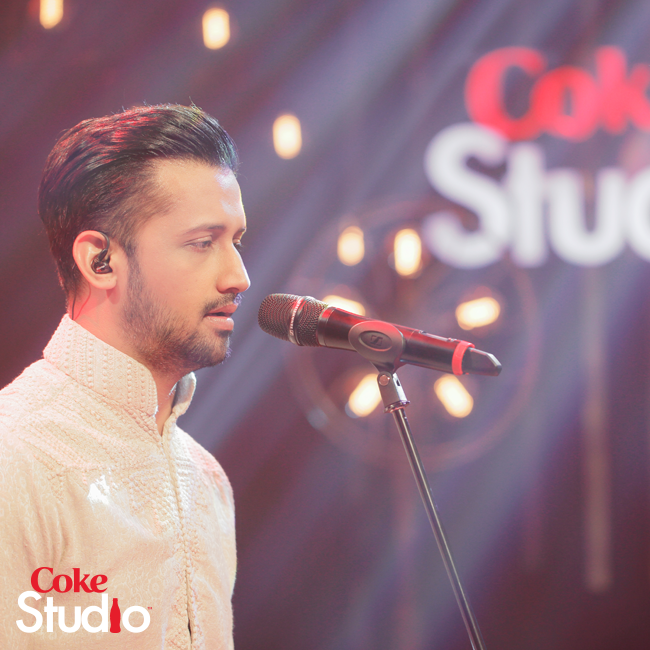 I love coke studio. Havent seen it for a while but some of the performances in earlier seasons were out standing!